We had a total wipeout from last weeks football tips so this week we're going with the away perm again. If you haven't tried The Alternative Punters Syndicate previously you can take their totally free one month trial. 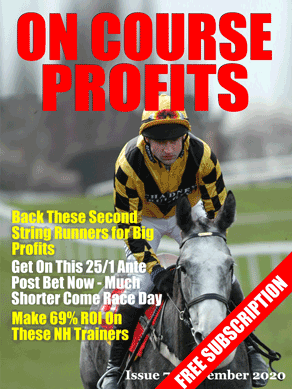 The service includes daily racing tips as well as the weekend football tips and tips for other sports. For the football each weekend there is a home win perm, an away win perm, a double result forecast perm and their weekend treble. Nick gave us selections in his post yesterday along with a couple of ante post bets for Cheltenham.